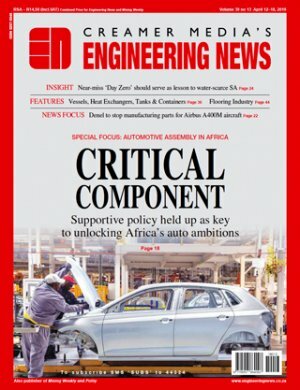 The key to manufacturing more new vehicles in South Africa and on the continent lies in restructuring the African market around a cooperation agreement in key assembly economies such as Ghana, Nigeria, Kenya and Ethiopia, says advisory and investment holding company UBU Investment Holdings chairperson Alec Erwin. Erwin states that such cooperation pacts are common in other regions where automotive assembly takes place and the potential for new-vehicle manufacturing in Africa depends on the strength of the relevant economies. One such relevant regional economy would be that of Egypt and a sub-Saharan Africa market comprising countries such as Nigeria, Ethiopia and Kenya, which all have small assembly operations. Despite the presence of small assembly operations, the sub-Saharan Africa market is dominated by second-hand vehicle imports, with few new vehicles being sold, owing to low levels of income, weak currencies and an absence of vehicle financing. These factors make buying low-cost, second-hand vehicles seem like an attractive option. In 2016, an estimated 1.6-million vehicles were sold in sub-Saharan Africa. 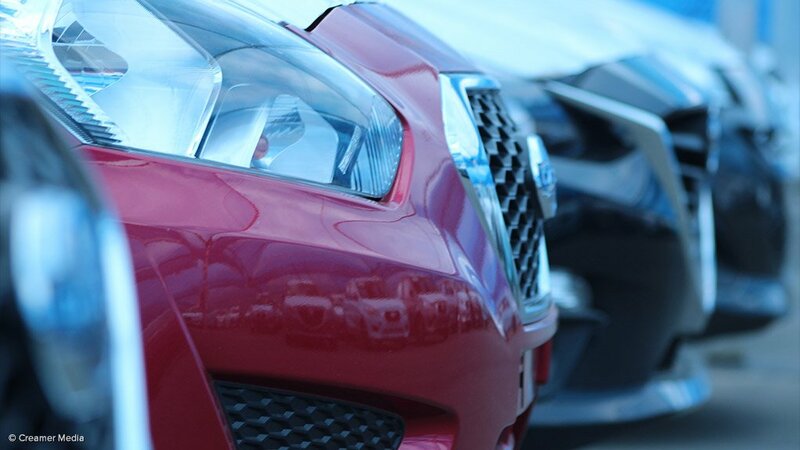 Of the total vehicle demand, 791 000 units were new vehicles and 838 000 were pre-owned imports. However, only 664 000 vehicles were produced in sub-Saharan Africa in that year, of which 547 000 were produced in South Africa. Erwin states that the essence of automotive programmes and agreements is not simply to produce all in-demand local vehicles, as this leads to the uncompetitive assembly of short- production-run models. “The programmes work on encouraging long production runs of certain vehicles and allowing for rebates on other models for the original-equipment manufacturer (OEM) that does the longer production runs in the economy,” he explains. Erwin describes the global automotive industry as a large trading system of vehicles and their components, with automotive policy programmes categorised as ‘Trade Related Investment Measures’ in the agreements of intergovernmental agency the World Trade Organisation. Erwin says there are currently only two significant assembly industries in Africa – South Africa, which assembles about 600 000 vehicles a year, and Morocco, which assembles about 300 000 vehicles a year. In the past, there have been light assembly operations in countries such as Nigeria, Ghana and Zimbabwe, as well as small assembly operations in Kenya and Egypt. Erwin states that cooperation with and among these key assembly economies could grow vehicle manufacturing on the continent, owing to renewed interest in the automotive sector as African economies deal with the challenges of industrialisation. “Automotive policies are complex and multifaceted industrial policies, and need great attention to detail and an accommodation to the structural realities of the global industry. However, the ingredients are there for Africa to take a very meaningful step towards its industrialisation,” concludes Erwin.